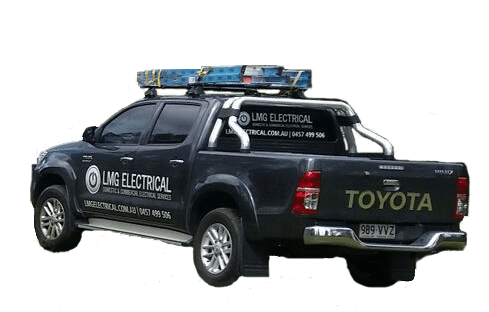 At LMG Electrical Gold Coast we specialise in Real Estate electrical maintenance. We currently service numerous Real Estates from Coolangatta to Ormeau. If you’re a property manager managing houses, apartments, complexes or units, give us a call today to discuss your electrical maintenance requirements for your properties. From installing lights & fans to fixing switch boards, we have you covered. We service all areas from Brisbane to Tweed.